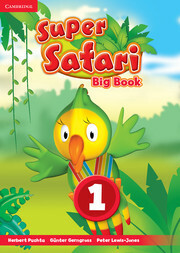 Using the stories from the Pupil's Books, the Super Safari Big Books, are a wonderful way for the Teacher to further develop a sense of class community through a shared reading experience. The stories are reproduced in large format and come with a suggested script and teaching tips for the Teacher. 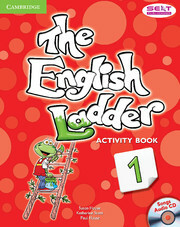 They are an excellent way for very young learners to start developing a love of reading.